We recently had a chance to talk with Frank Gari about his career composing some of the most memorable themes and image campaigns in news for our Production Music Podcast. 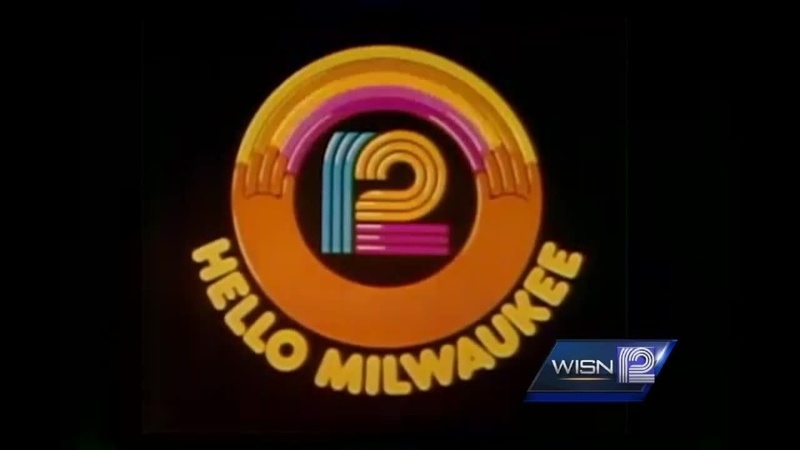 As part of the conversation with NewscastStudio’s Dak Dillon, Gari spoke at length about “Hello,” his most successful image campaign which started at WISN in Milwaukee, expanding to over 120 cities around the globe. In honor of Gari, and as part of our Focus on Music, we look back at some of the most memorable “Hello” campaigns. 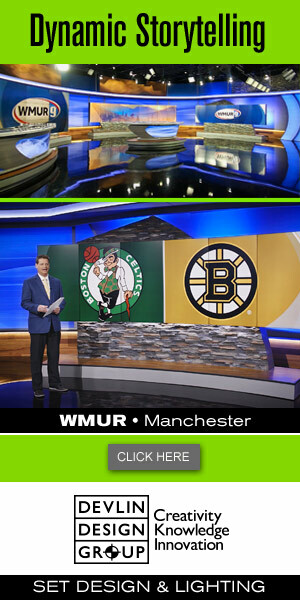 In this spot from 1982, the station now known was WGME in Portland, Maine (it was known as WGAN back then) uses the “Hello” campaign featuring Florence Wagner as lead vocalist. This video from the recording session features singers and longtime Utah residents Donnie and Marie Osmond singing the track for KUTV in Salt Lake City.